The Winter i*cept RS provides excellent grip performance and outstanding snow and ice traction. By applying high-density kerfs and optimised profile analysis technology, snow and ice traction is strengthened while low rolling resistance increases fuel economy and reduces carbon dioxide emissions. 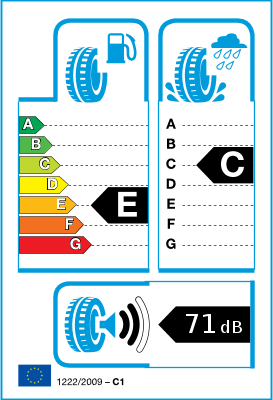 Optimised pitch sequence also reduces noise, providing a smooth, comfortable ride. 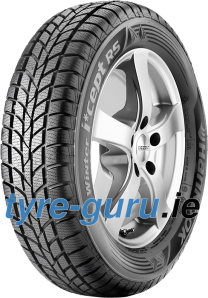 Directional tread pattern helps channel water and slush away from the tyre. Arranged kerfs towards diagonal directions provide improved grip on slippery surfaces. Maximum contact area improves ice grip performance.